POLICE Scotland have issued the news in reference to previous statements regarding the major search for Susan and James Kenneavy who were missing from Drummore, Dumfries and Galloway. 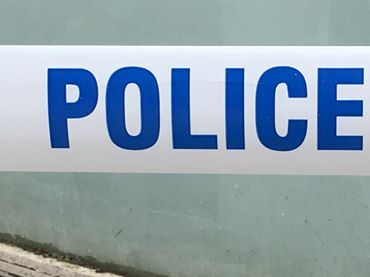 Around 8.15am on Saturday 1st December, police were called after the body of a woman was found at the edge of the water in Port William, Newton Stewart. A short time later at 8.45am, the body of a man was found nearby. Although formal identification has still to take place, it is believed to be the missing couple and their next of kin has been informed. Our thoughts are with their family at this time.